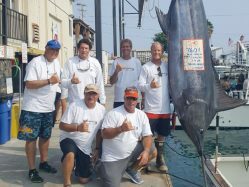 Trouble Maker out of Kona, HI wins the 2018 Blue Marlin World Cup. 148 boats participated in the 2018 blue marlin World Cup. Boats started fishing in Papa New Guinea and the Gold Coast of Australia on the afternoon of July 3rd Eastern Time Zone. As time passed across the globe, boats continued to fish. A fleet of 38 boats in Bermuda catching and releasing 26 blue marlins that did not meet the minimum weight of 500 pounds. The World Cup also had a new record of 25 boats fishing the Gulf of Mexico. 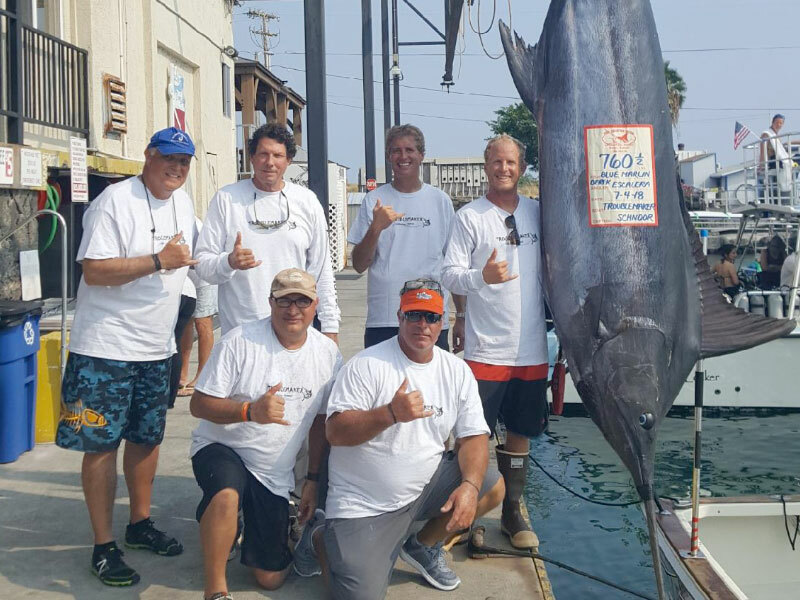 Trouble Maker’s blue marlin was the only qualifying blue marlin weighed in this year’s tournament. They won the tournament cash plus the optional Big Blue Challenge, making it just over a $1 million payday and bringing the World Cup title back to Kona, HI. For additional information, rules and entry information please contact the event coordinator, Robert “Fly” Navarro, fly@nullflyzonefishing.com.